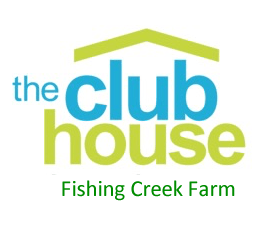 The social committee is planning to host monthly community get-togethers at the clubhouse on Friday evenings through the warmer months. We welcome everyone to come. We’ll provide cups, plates, napkins and ice. The get-together is at the clubhouse from 6-8:30pm. Bring your own drinks and an appetizer to share. We hope Mother Nature will share a beautiful sunset with us!